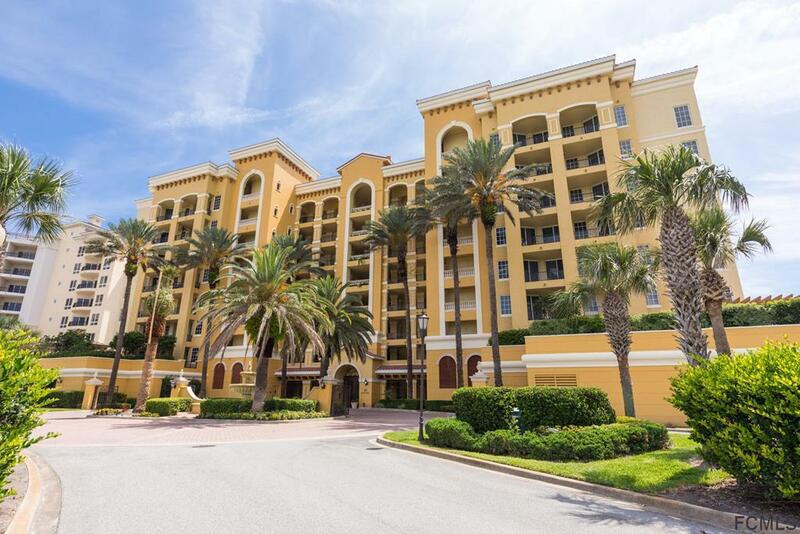 Beautiful oceanfront luxury condo in the Savona building located in the exclusive golf community of Hammock Dunes. This end unit with south eastern exposure is a perfect primary residence or beach home. 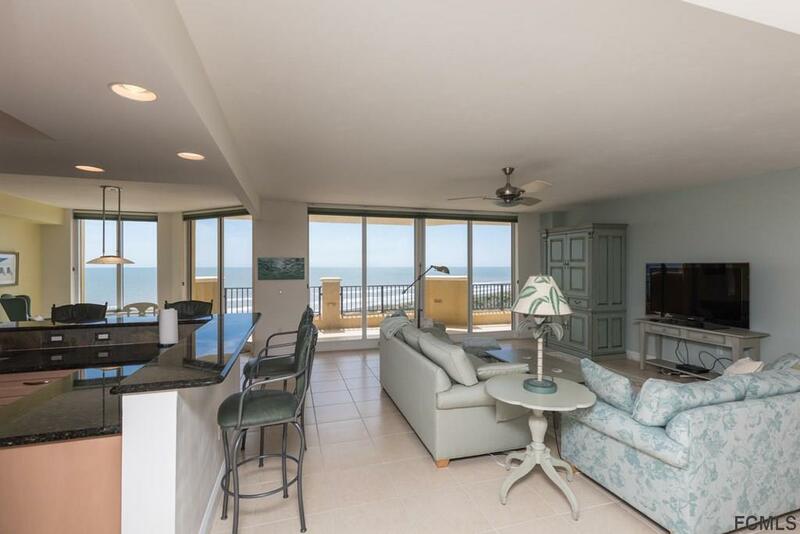 Open floor plan with an abundance of windows & two expansive balconies offering magnificent views of the ocean as well as the Tom Fazio Links Golf Course. 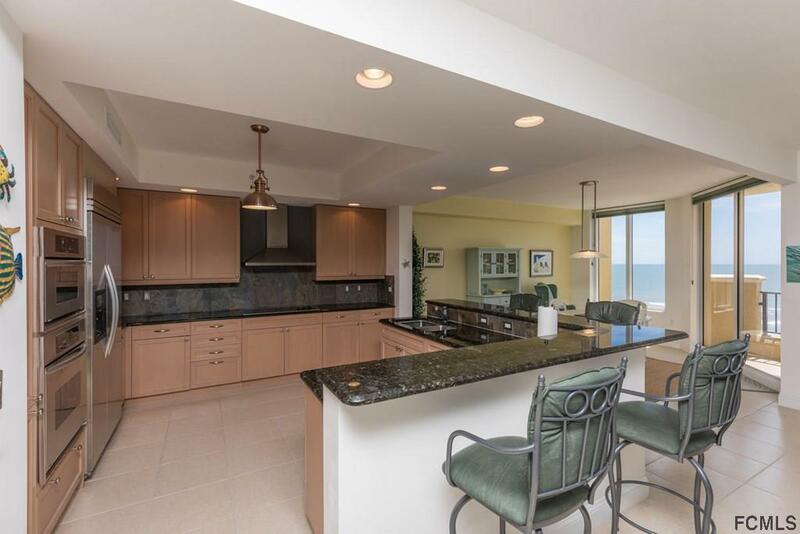 Amenities include an oceanfront pool, summer kitchen for grilling, sauna, exercise room, billiards, social room & theatre room. 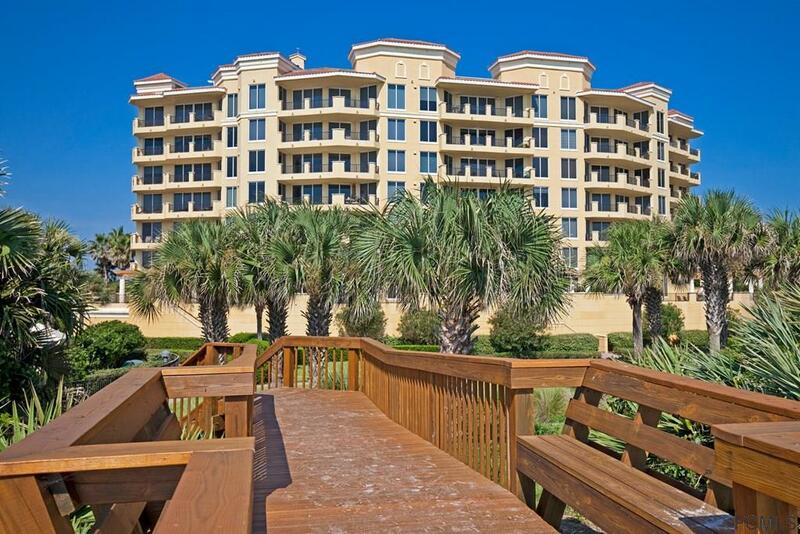 Don't miss out on this opportunity to own the very best in oceanfront living.